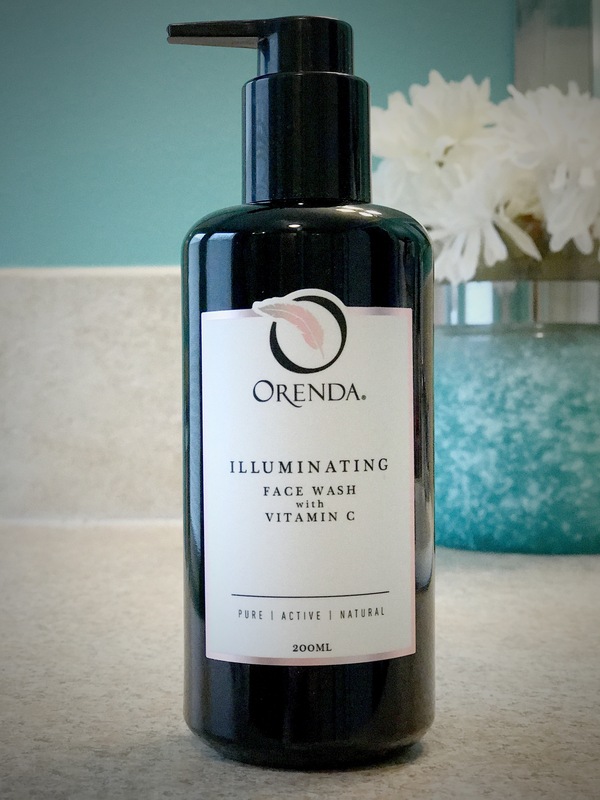 The Illuminating Face Wash with Vitamin C ($42.00 USD) is a clear liquid cleanser that has a clean, fresh scent. It easily works into a nice light lather between your hands. One pump is enough to remove all of my make up. It leaves my skin feeling thoroughly clean and healthy, never tight or dried out. I actually look forward to washing my face wth this! I’ve never thought or made this statement before, so that’s saying something! 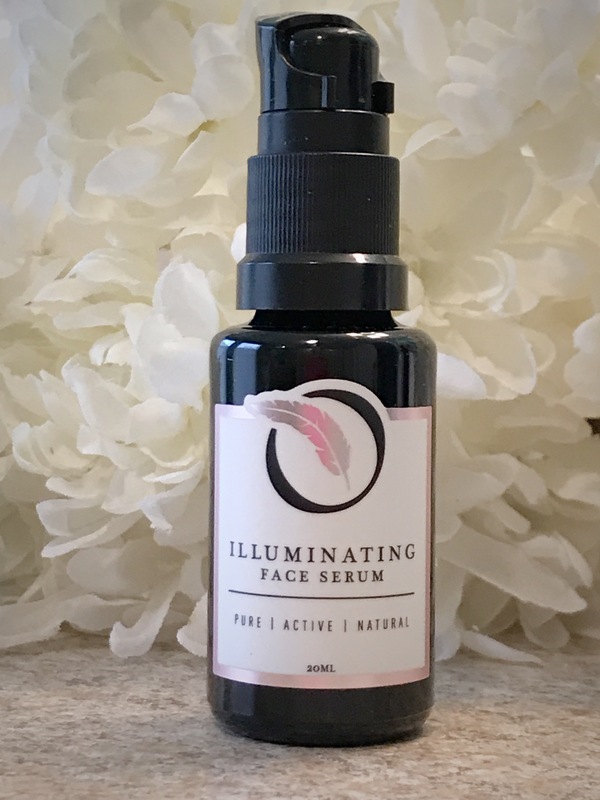 The Illuminating Face Serum has a fresh herbal scent and the consistency of a light oil. The top ingredients are Rosehip Seed Oil, Grapeseed Oil, and Sunflower Seed Oil. In the AM and PM, I use 1 pump for my entire face, or 2 pumps for my face, neck, and chest area. This serum leaves the skin feeling dewy with a subtle glow, but is not heavy or greasy. It is so effective that I skipped my moisturizer all together. It absorbs completely in 5-10 minutes and made my foundation go on much easier. This serum sells for $89.00 USD and is definitely worth the price. The sleek, sophisticated and absolutely beautiful packaging of these products is just another plus when it comes to this line of skin care. I usually try to put my products in a drawer to remain out of sight, but these products are so pretty, I just have to leave them out on my bathroom counter! I mean, look at them! Bottom Line: These products have significantly benefited my skin. My face is noticeably moisturized, less red, and the texture is improving. I would absolutely recommend Orenda Skin Care to my friend and followers, and will purchase these items and more in the future! Thank you, Orenda Skin Care, for providing these items for me to try and review!